This category is reserved for comedy films that are presented in a documentary or testimonial format. This is a fun category for our judges to review, which frequently has the most creative concepts. 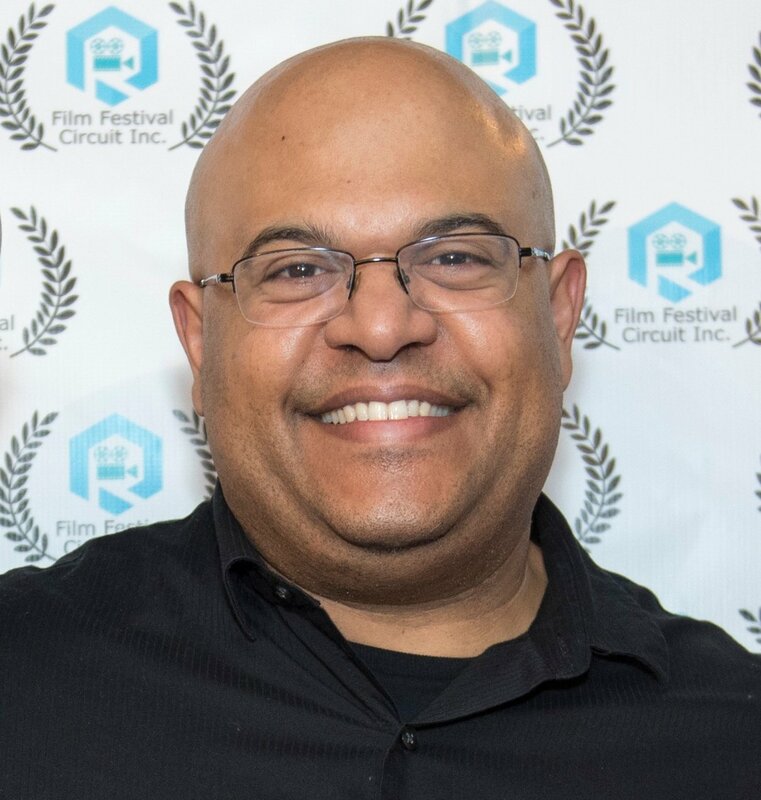 There are few film festivals in the world with a dedicated Mockumentary category, but this event has had one since the beginning. 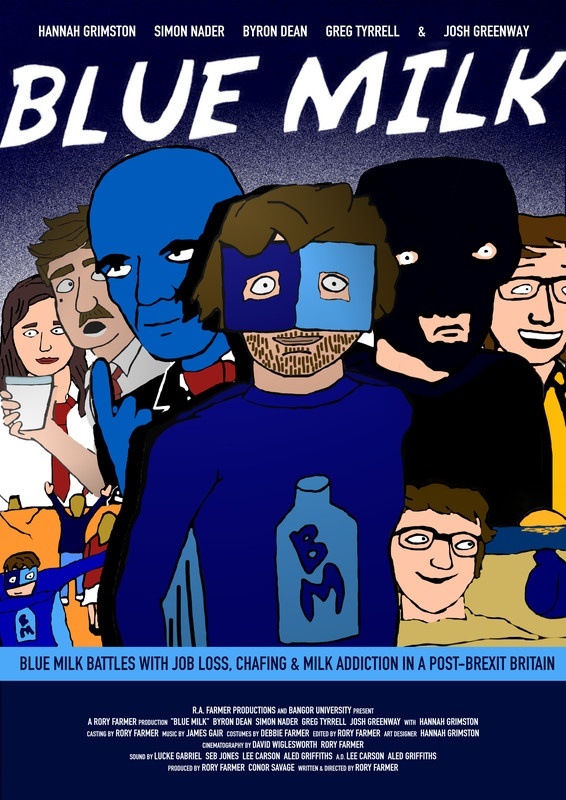 Blue Milk from Rory Farmer on Vimeo.